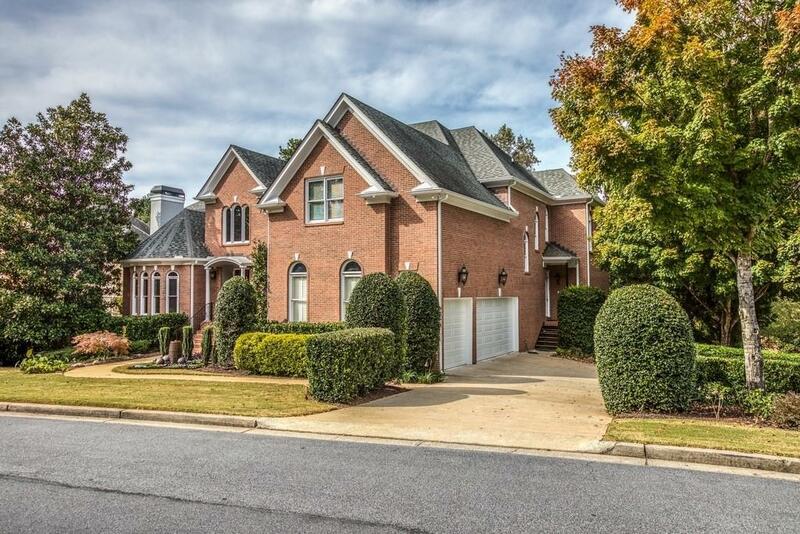 Gorgeous All Brick Fully Renovated Home in Swim/Tennis, GATED Sentinel Ferry Community. Oversized MASTER ON MAIN w/updated BA. 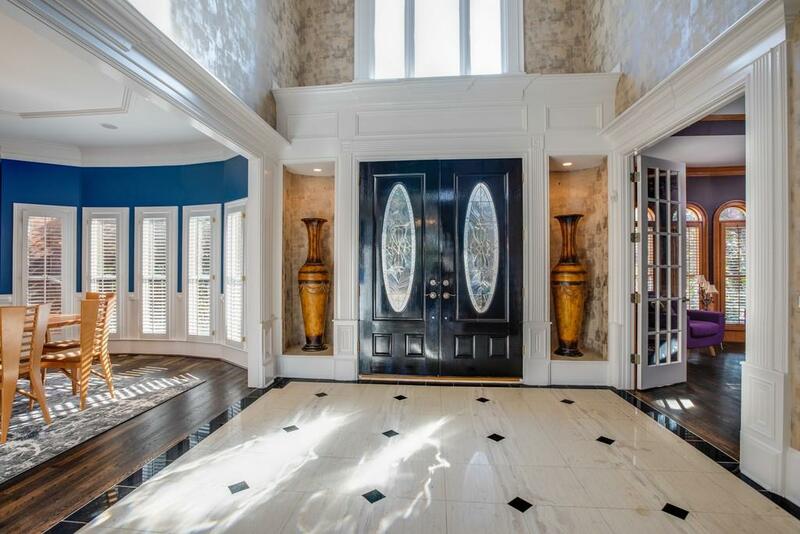 Spacious open plan w/high ceilings, exquisite moldings. 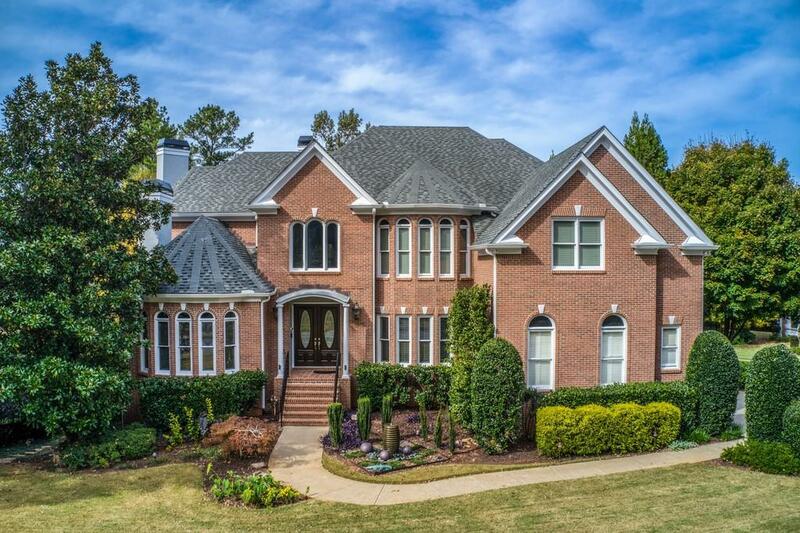 2-story foyer opens to banquet size DR, Study w/fplace, Fireside Great Rm w/floor to ceiling windows, custom wet bar. White Chef's Kitchen opens to dramatic light-filled 2-story Family Rm w/place, overlooking 2 Decks & private fenced backyard. Dual stairs up to Jr.master w/fplace, w/addl 3 BR/3BA. Finished terrace level in-law suite, w/fplace, 2BR, BA, LR, full 2nd Kitchen. A Must See!